More details have been revealed of Dell’s first Google Android powered smartphone, the Dell Mini 3i. 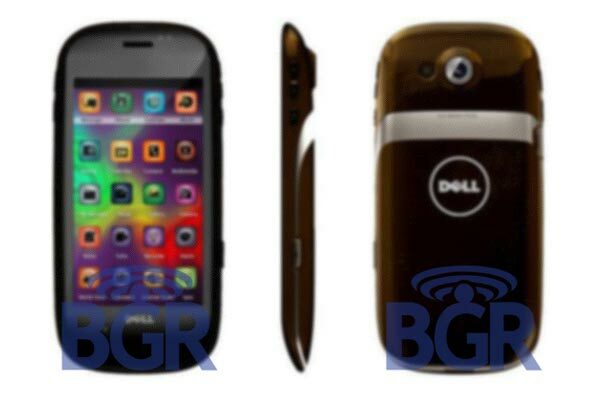 The Boy Genius Report has obtained some images of Dell’s new android handset, plus a list of the specifications, which include a 3.5 inch LCD display, with a 640 x 360 resolution, a 3 megapixel camera with auto focus, flash and 8 x digital zoom. Here are the full specifications. The Dell Mini 3i Android Smartphone is expected to be unveiled shortly, we will add more details when they are available.